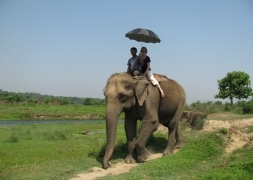 During this trip you explore all different regions of Nepal. It takes you to the hot, flat area of Chitwan and after that to the beautiful tourist city Pokhara with stunning views of mountains, which are over 8000m high. From Chitwan you drive directly to Pokhara. Pokhara is a small city which is an ideal place for Honeymooners, photographers, mountain lovers and any kind of travelers. You can enjoy the natural beauty of its crystal clear lakes, the eye-catching mountain views of Annapurna, Manaslu, Dhaulagiri, fishtail and other panoramic mountains. In this tour you will visit the most beautiful places of Pokhara: From Sarangkot you can enjoy stunning mountain views of the Himalaya, you visit the World Peace Pagoda and go shopping at the lakeside before returning back to Kathmandu. 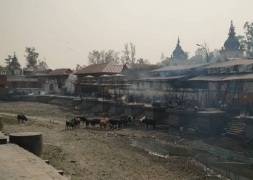 Upon your arrival at Tribhuvan International Airport (TIA) in Kathmandu, a representative of our organisation will pick you up and transfer you to your hotel in Bhaktapur. In the evening you have a welcome dinner and your guide provides you a detailed briefing on your upcoming tour so that you are well prepared for the trip and any last-minute question is answered. After breakfast and enjoying the sunrise you drive to Royal-Chitwan-Nationalpark. The ride takes about 6 hours. Until Muglin you drive along Trishuli river and then follow the Narayani river in a southward direction. After breakfast you go to the other side of the lake by boat and hike about 200 meter up to World Peace Pagoda. The path leads through shady forest and offers great views of Phewa Lake and Pokhara down and the mountains in front of you. In the afternoon you visit Mahendra cCve, which is not far away from Pokhara. 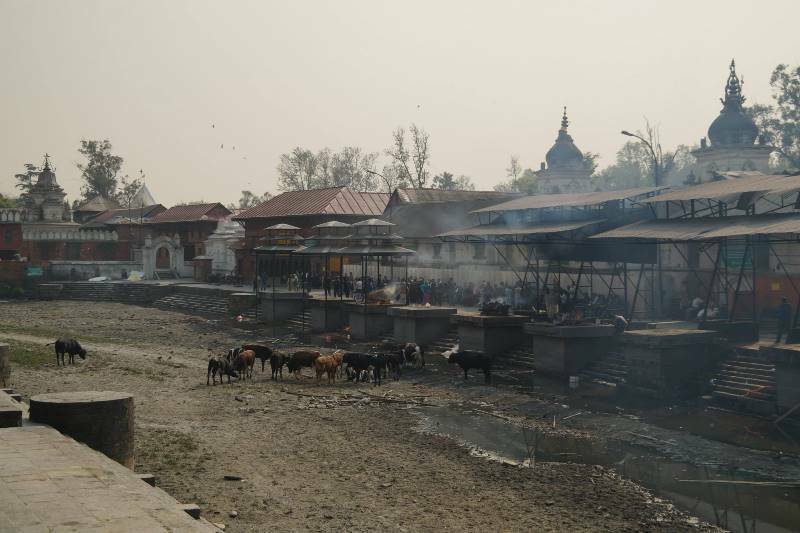 Later you visit Pashupatinath, a famous pilgrimage place for Hindus, located at Bagmati river. Every week come plenty of people from whole Nepal and India to pray there. In the evening you have a farewell dinner together in Bodhnath. From the roof top of the hotel you can enjoy a good view of the biggest stupa in the world while having dinner. This trip leads you to the most important regions of Nepal: From the high mountains of the Himalaya in the north to the green, wild jungle in the south.